The sun is beginning to shine down and the snow is finally gone, and we know that warmer, happier days lie just ahead. As you wind down the winter, don’t just dream about a summer full of fun – start planning now to make it happen! 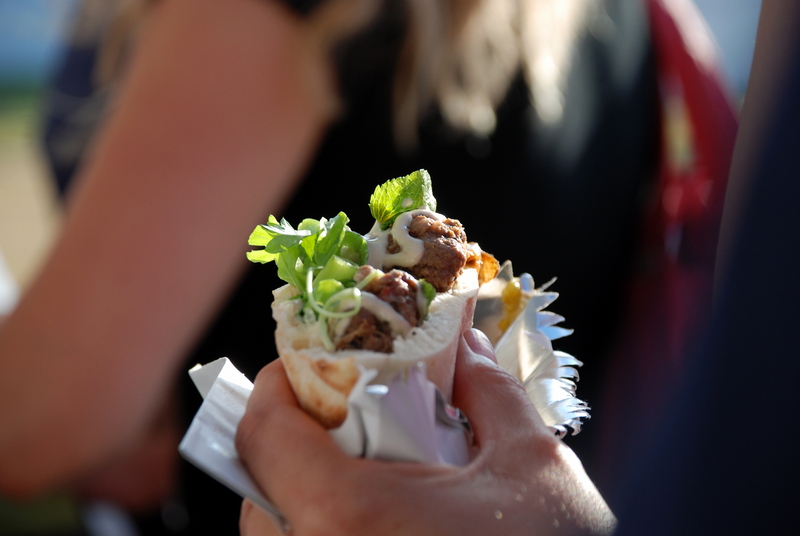 Kingston’s lineup of delightful and delicious summer food and drink events are the perfect starting point for mapping out your warm weather plans. 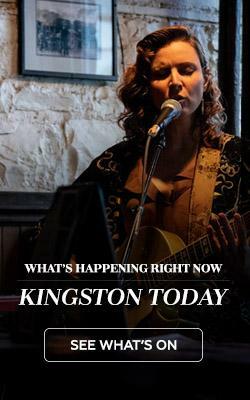 These events will provide the perfect, mouthwatering basis for a day in YGK. Smooth, gooey, crumbly, sharp, mild, funky, or all of the above? Whatever your favourite kind of cheese, you’ll find it at the Great Canadian Cheese Festival. Situated in picturesque Picton, Ontario (just an hour from your hotel doorstep in Kingston! ), this fest has everything a fromage fan could ask for. Sample and stock up on delicious Canadian-produced cheeses, meet the cheesemakers who craft your favourite products, take in a pairing or cooking seminar, or check out a live chef competition. And don’t forget to wash down all that cheesy indulgence with a few samples of local beers, wines, and ciders! 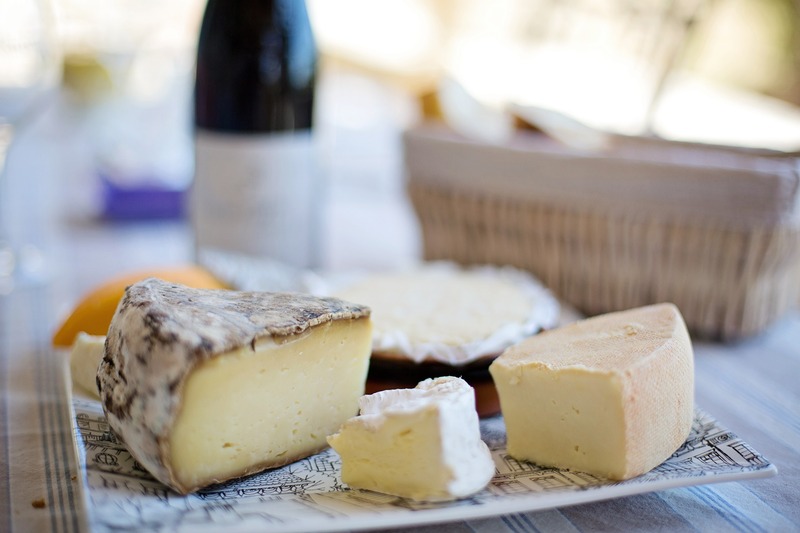 Find your favourite fromage at the Great Canadian Cheese Festival. There’s nothing like a frosty brew with friends. But add amazing music, finger-licking food, and a cool outdoor setting, and you’ve got a recipe for the perfect summer evening – which is exactly what you’ll find at the YGK Craft Beer Festival. This year’s event promises a staggering lineup of unique brews (including ciders! ), delicious dining options from local food trucks and vendors, and tons of music to suit everyone’s tastes. It’s also the official after-party of Fort Henry’s Cannonball Crush obstacle race, and participants get free entry to the fest. 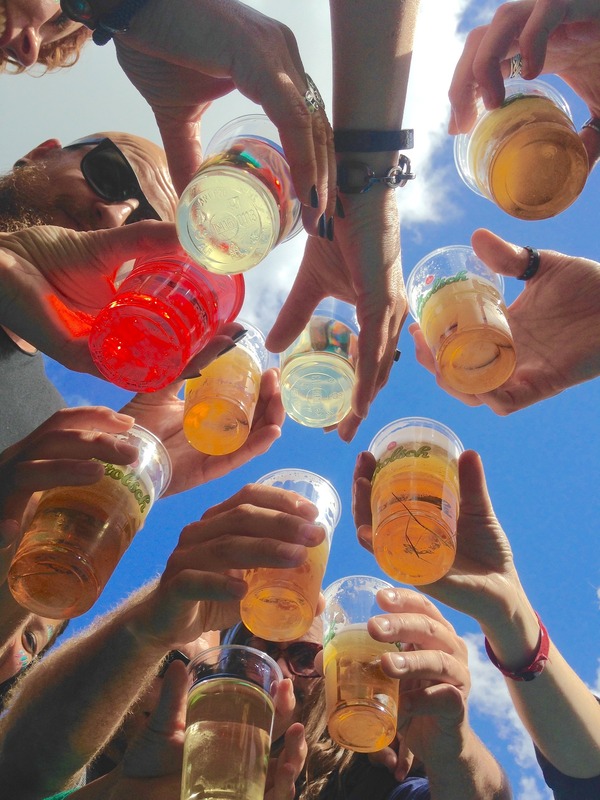 Whether you’re a sweaty athlete looking to score a serious cheat meal, or a brew lover who just wants to chill in the grass and take in the sights, sounds, and tastes, the YGK Craft Beer Festival is a guaranteed good time. Saturday, June 10 from 12pm – 8pm. This event is 19+. 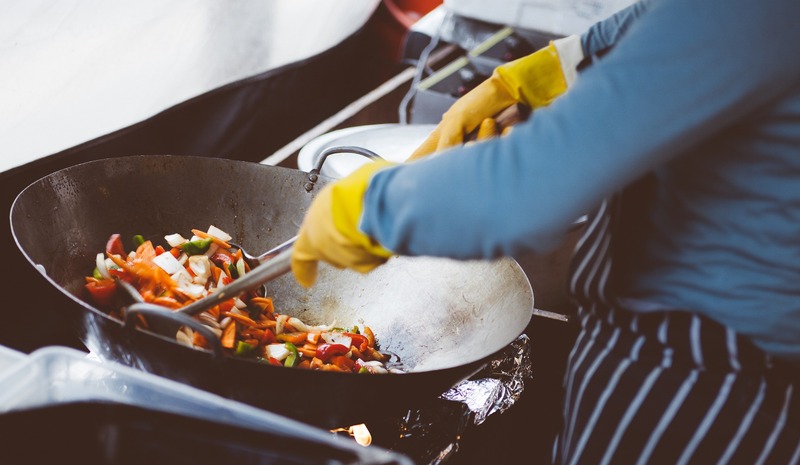 Don’t miss downtown’s Chef Cooking Demos, where Kingston’s chefs pair with local producers to inspire delicious creativity in the kitchen. Each demo will feature a local chef talking about locally-sourced, in-season foods, and demonstrating a simple recipe that can be recreated at home. When you’re done being inspired, purchase everything you need to concoct these amazing meals from the farmer’s market – also located right in Springer Market Square! To coincide with our country’s sesquicentennial, Sir John’s Public House has cooked up an event that celebrates Canada’s food heritage. 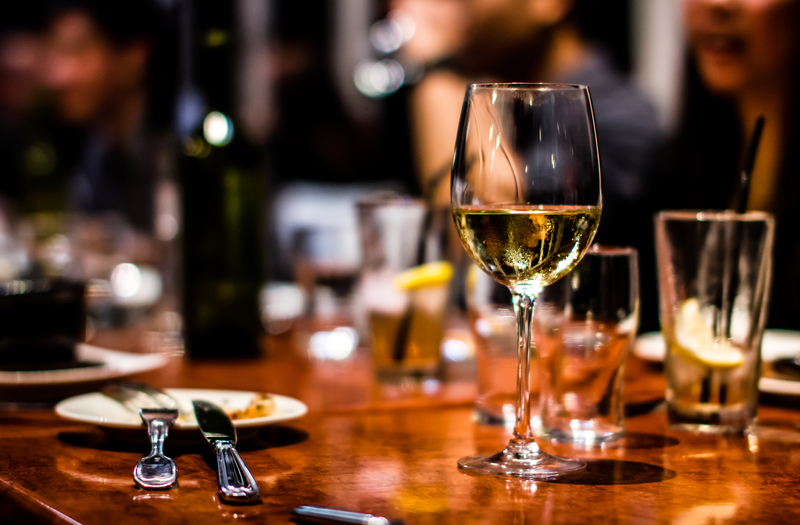 Enjoy a dinner of small plates featuring venison, buffalo pemmican, gourmet poutine, and a dish from the first cookbook ever published in Canada. Savour these traditional delights as you listen to stories about the country’s past and watch live cooking demos. Your meal will also be complemented by local libations, and a fascinating lecture on Kingston’s brewing history. Indulge in heritage delights as you learn about Canada’s rich food history. Sample local delights – and help support Diabetes Canada – at Taste of Kingston. 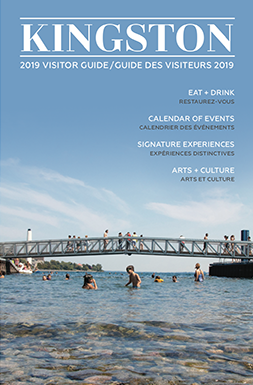 This family-friendly event draws city-dwellers and visitors alike to the scenic Confederation Basin to celebrate some of the city’s best and most creative fare. Over 20 food vendors, live entertainment, demonstrations, and contests will provide the perfect venue for a fun outing for the whole family. Taste of Kingston draws over 5,000 visitors each year, so make sure to plan your summer travels around this must-visit event! All summer long, you’ll have the chance to walk the streets of historic downtown Kingston, taste some of the fantastic local fare, and get an insider’s look at what makes this city so unique. Focusing on local restaurants, shops, artisans, and producers, Kingston Food Tours are a perfect way to experience the magic of Kingston. For an exclusive taste of Kingston’s thriving and collaborative local food community, make sure to visit Bayview Farm for one (or more!) instalments of their Celebrate Local series. For the week of May 2 – 6, they will partner with the Ontario Water Buffalo Company to feature both meats and cheeses sourced from this humanely-run local farm, paired with local craft beers. From June 6 – 10 they will welcome delectable Kingston-raised Wagyu beef from D.J. Cook’s Otter Creek Farm, served alongside a selection of wines from Prince Edward County. July 4 – 8 will feature wood-fired breads and pizzas made from Against the Grain Farms’ organic barley and non-GMO purple corn, as well as Haanover farm-raised pork and rabbit terrine. These mouthwatering dishes will be complemented by tart and tasty Ontario ciders. August 1 – 5 has been dubbed “Cheese-a-palooza”! Bayview’s menu will feature a variety of local cheeses in the company of distinctive reds and whites from Niagara wineries.